What do trees, magnets, microscopes, rocks have in common? They all are something that involves science. Yes, that is right Science! 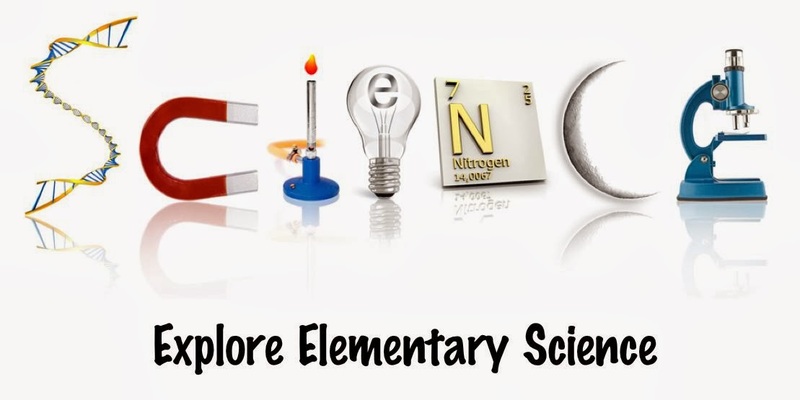 Coming in February I will be doing a series on science in elementary . We will talk about tools for science, physical, life, earth/space. I am excited about this series.